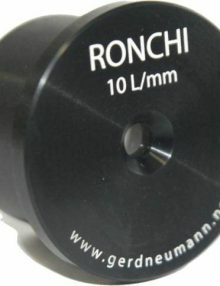 The Gerd Neumann Ronchi Eyepiece 10L/mm allows even beginners to reliably evaluate their Telescope optics. 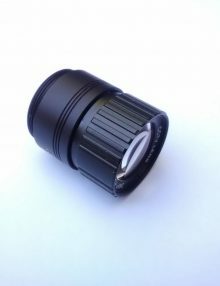 The Sky-Watcher 12.5mm Illuminated Reticle Plossl Eyepiece is perfect for aligning a GOTO mount or for guiding applications, battery included. 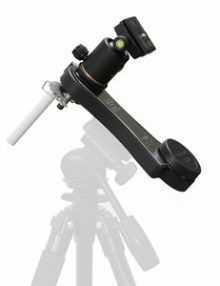 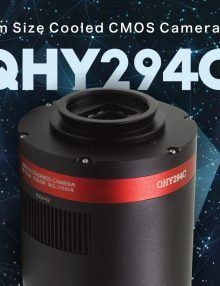 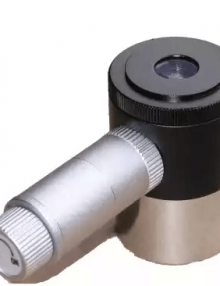 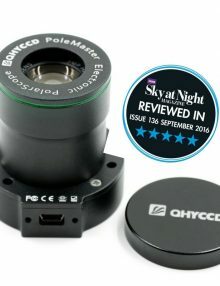 The SkyWatcher 10mm Erecting Eyepiece provides an upright, correctly orientated image for terrestrial observations. 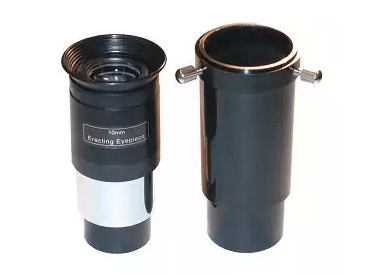 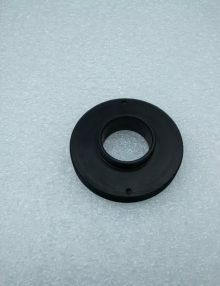 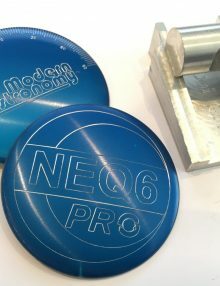 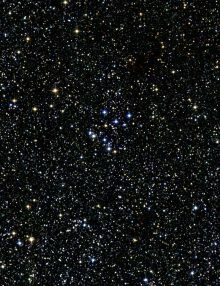 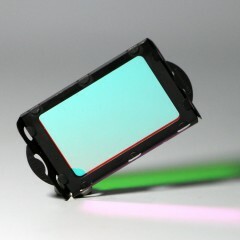 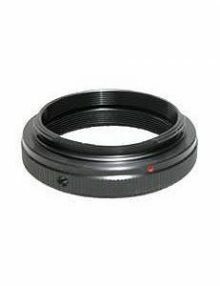 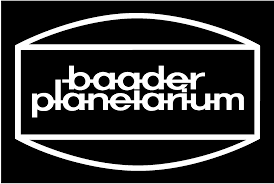 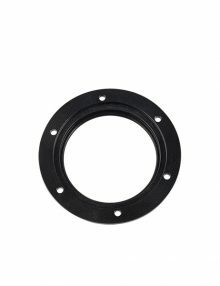 Suitable for use with Newtonian Reflector Telescopes or Refractor telescopes.